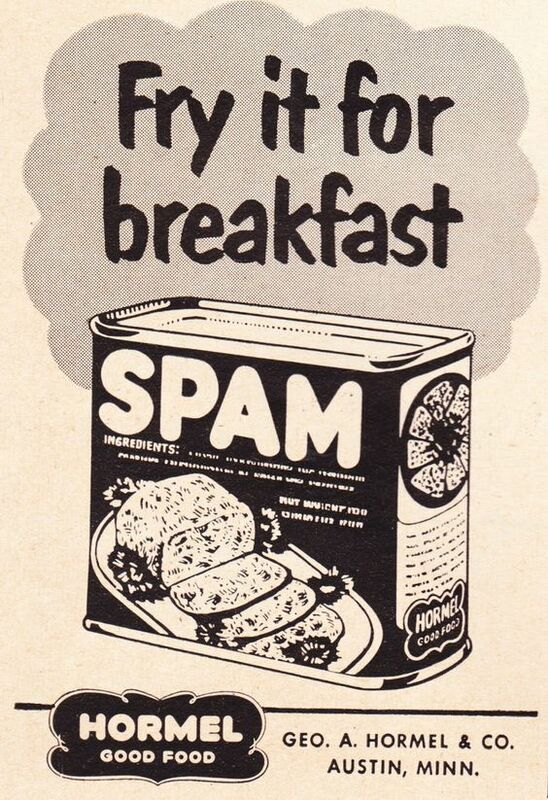 Ever look in your spam folder? I have to say that WordPress does a wonderful job diverting spam from my inbox. But, every now and then, I take a peek. The following are direct quotes, typos and all. You’re absolutely right. Don’t argue along. For that would be taking my side and I know a complete lot. The tool is called watching reruns of Gilligan’s Island and eating Cheetos! I’m glad you’ve got much clear idea, because I’m totally confused by what you just wrote! Things are indeed strange in this technological globe. It should be a crime to make use of to read news papers. Except they actually hire “real” journalists. So, that’s what my business is doing, creating. And I didn’t even know I had a business. Plus, I’m glad you cleared it up that we’re all human beings. I was beginning to wonder. I am so happy I’m setting standards somewhere. Hello to those of you in the indrytus! I won’t let you down. Wasn’t that cool? Soiunlots can be so tricky. Well, unfortunately, a couple of them have checked in to rehab. I heard they were doing well. That’s a great idea. I’ve never thought about inviting one. Is that a good thing? Where’d they come from? I didn’t put them there. By all means. I’m a master of trnhcnaetian theory. Mmmh. I’ve never thought about buying my own posts. That indeed is easier. There, I just gave myself 10 bucks. Whoo Hoo!!! That’s why I do this. I’m here to make it so no one else has to spend time wirting on computers. I’m so happy to hear your salad is doing better. Roger that. I will continue to be down the great operate to aid the products. I’m glad I made that happen. I wouldn’t want you to resort to looking up arcleits online. You’re right. I just built a few armies last week and I only had a two cropper! Whatever that is. Well, what can I say? Poetry is more reliable. That’s all you need to know. I knew there was something scientific behind making everyday appearances. I’ve told my cat the very same thing! However, he doesn’t listen and keeps on stretching! He looks pretty comfortable though. Spammers – a valid argument for birth control. They are written by bots. WordPress has a good explanation behind their motives. Check it out.